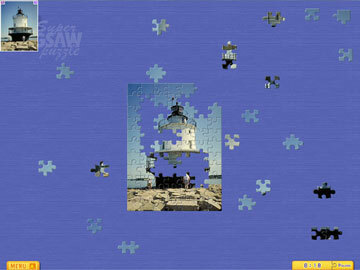 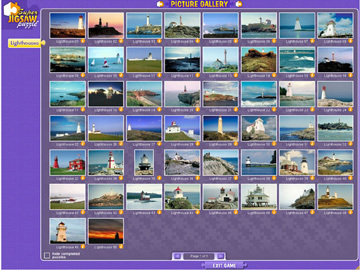 Assemble breath-taking images of our coastal beacons of light in this awe-inspiring collection of puzzles. 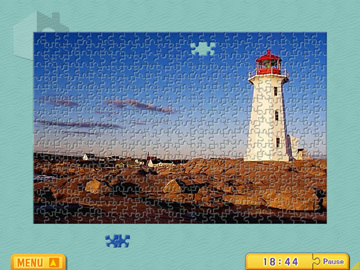 With more than 500 pieces, your choice of shapes, piece rotation and hundreds of images to choose from, the possibilities are endless. 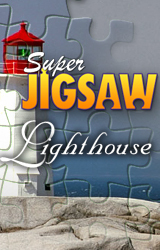 You could spend a lifetime at this game and never play the same beautiful puzzle the same way twice!